What’s light, comfortable, controls sweating and helps you be seen in low light? 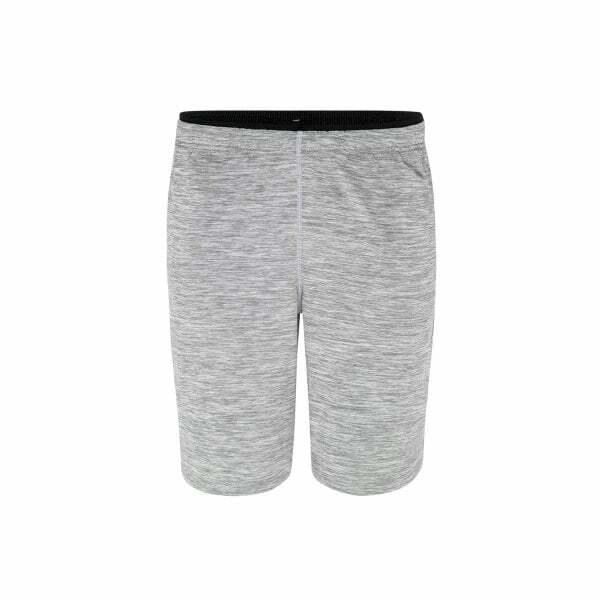 You guessed it … the VapoDri Lightweight Stretch Short, another piece of quality training apparel from Canterbury. Designed for maximum comfort, Canterbury’s VapoDri Lightweight Stretch Short is made from a lightweight, breathable Polyester blend. It incorporates Canterbury’s patented VapoDri moisture wicking properties which keep you cooler and drier by wicking moisture away from the skin and boosting sweat evaporation. It features an elasticated waistband with internal drawcord for an adjustable fit and side angled seams and entry pockets strengthened with bartacks. Reflective Canterbury branding allows for additional visibility when training in low light conditions.